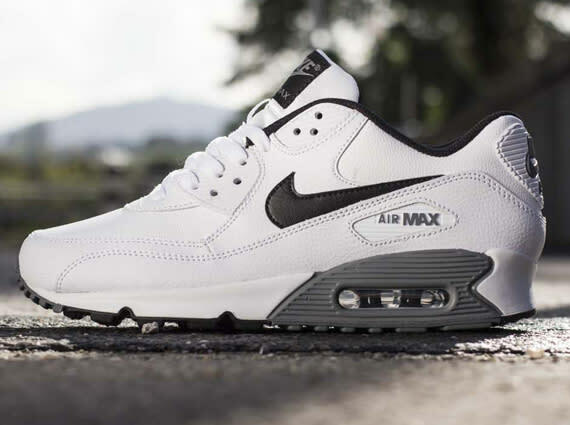 Nike Air Max 90 Essential "White/Black–Cool Grey"
Summer may be quickly fading, but that doesn&apos;t stop the Swoosh from dropping off a new clean take on its Air Max 90 Essential model. The leather lows feature a white upper, complemented throughout by both black and Cool Grey branding. Tonal laces accompany the Nike Sportswear set, which can be found available today through select dealers such as Titolo. Just try your best to keep these clean, please.